Duchess Meghan and Prince Harry Are Planning a U.S. Tour: Details! 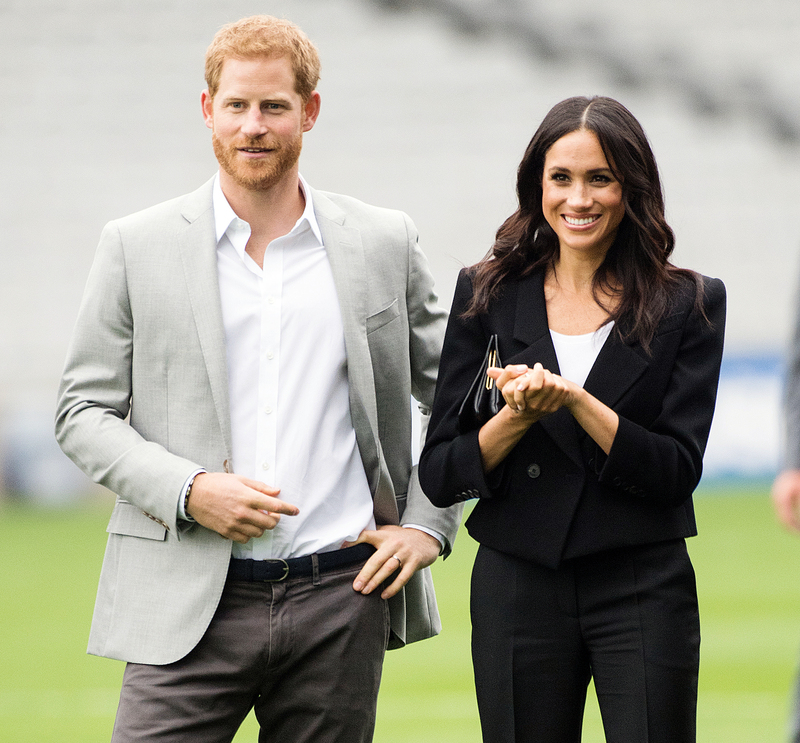 On their first royal tour as a married couple, the newly minted Duke and Duchess of Sussex set out to greet, well, just about everyone. In between handshakes at Dublin’s Croke Park July 11, Duchess Meghan allowed 3-year-old Walter Cullen to pet her cheek while husband Prince Harry let Dylan Mahon, 4, touch his beard. The duo, says a source in the new issue of Us Weekly, “enjoy every opportunity to interact and spend time with locals.” And though their stay was short — just two days — it ignited their desire to travel. 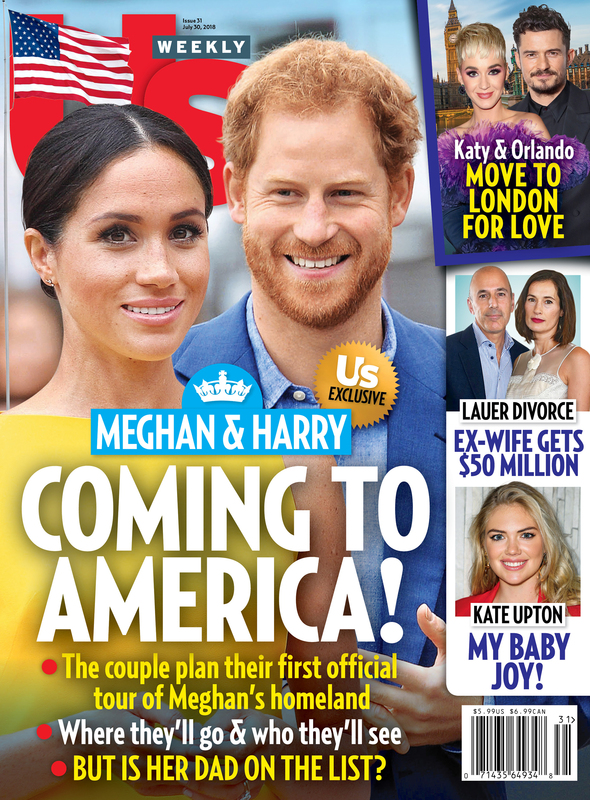 For more on Duchess Meghan and Prince Harry’s trip across the pond, pick up the new issue of Us Weekly, on stands now. And for a breakdown of the top stories in the magazine, subscribe to our new podcast In Case You Missed Us below!